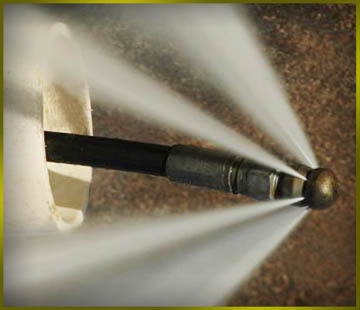 Hydro jetting cleans the inner walls of the lines. One of the most important lines is your main lines. Poor maintenance of the main lines can cause back ups of the grease traps all over the parking lot and inside the restaurant. SMC Grease Specialist, Inc. Hydro Jets and cables Main Lines and Drains. We can set up our customers on a preventative maintenance plan or we can service each restaurant on an as needed basis.